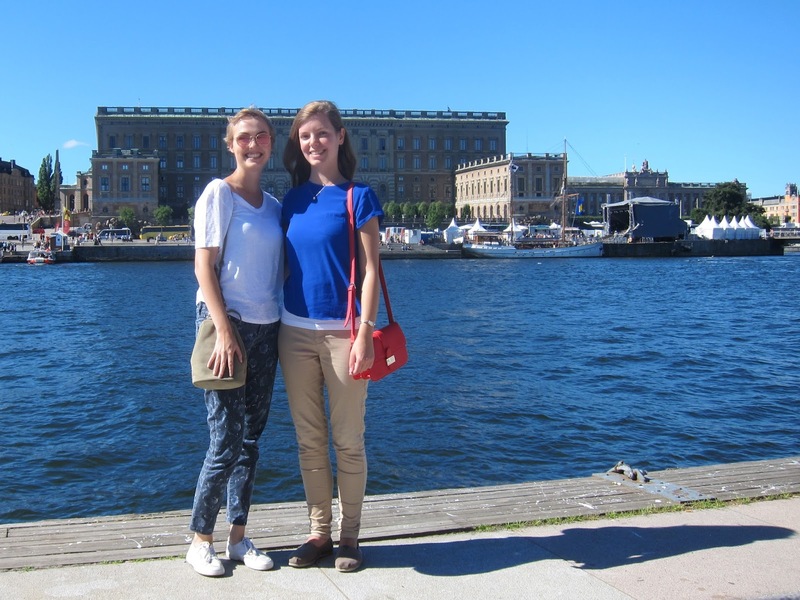 After visiting Denmark earlier this Summer, now my Bestie and I took a trip to Stockholm. And we were in luck, seeing as we had full on sunshine and 23°C the entire time! We spent 5 days walking through the beautiful streets and enjoying the views by the water. 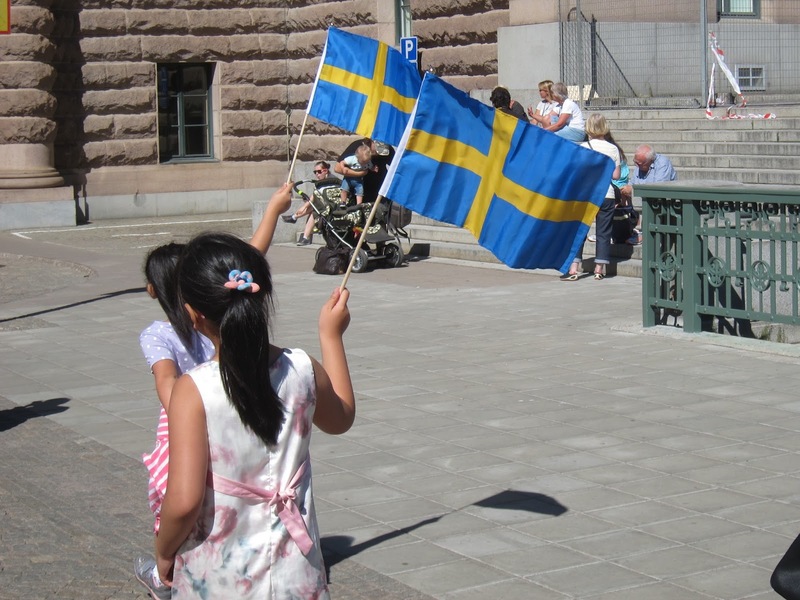 Stockholm is the perfect mix of everything : an urban city centre that feels very London-esque, an old town that has the romance of Paris, and many parks and nature to escape the city. 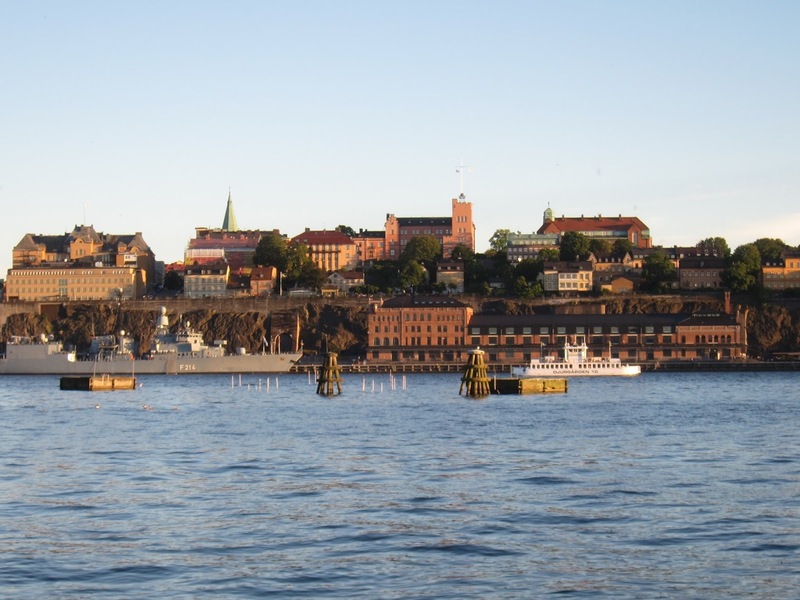 Walks : Walk along the waters for some seriously stunning views, see the little colorful streets of Gambla Stan (the old town), and enjoy a quiet day on the Djurgården island, which is known for its parks, woods and greenhouses (and has some excellent musea!). Activities : The Vasamuseet is dedicated to a war ship that sunk in the 17th C and is being kept here; v impressive! Tivoli amusement park has fun rides; the Eclipse one offers great views of the city. At the change of the guard at 12.15PM, the Royal Ensemble plays contemporary Swedish music and they sound and look amazing. If you have the time, get on a boat to the Archipelago islands, which are too stunning and peaceful for words! 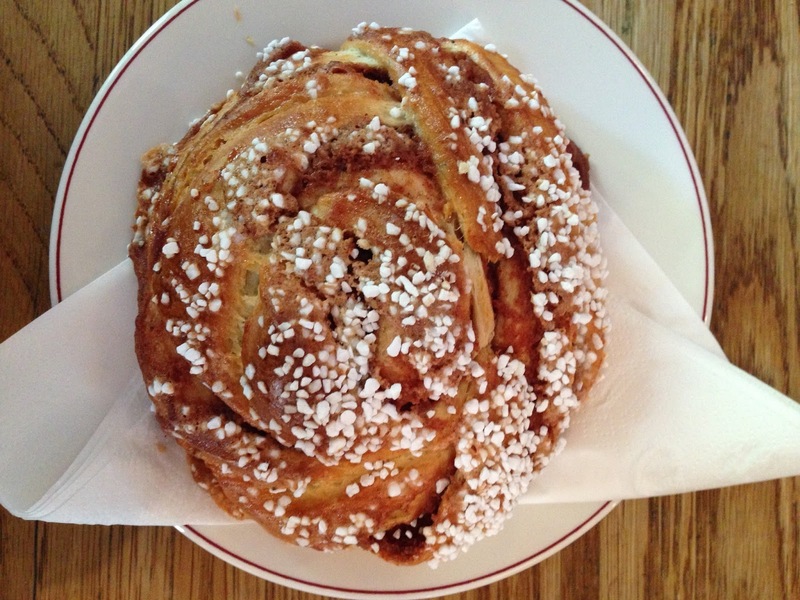 Food : All of the bakeries for cinnamon buns, especially Café Saturnus, which has the most gigantic buns in the world. 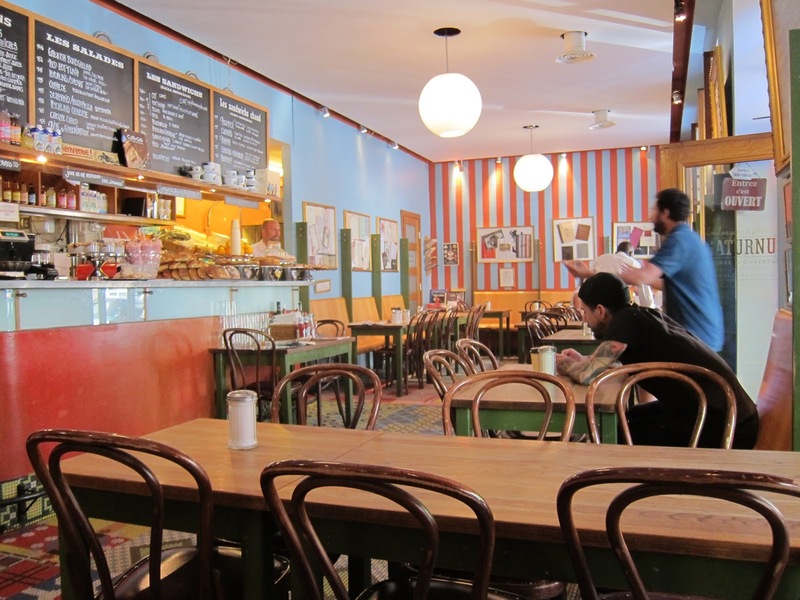 For some killer Swedish meatballs, go to Meatballs For The People in Södermalm. Warning : you'll want to visit again. Shopping : The streets around Mäster Samuelsgatan are known for the stores, including the head office of H&M, COS, Urban Outfitters amongst others. Personally, I loved looking at the design stores like Lagerhaus and Designtorget. Stockholm is the third Scandinavian city to take a piece of my heart. We made memories I will treasure forever and I'm excited to plan a road trip through these beautiful countries soon!